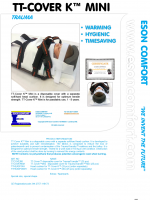 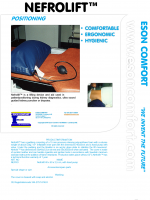 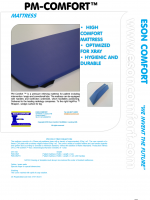 ESON COMFORT INTERNATIONAL > Uncategorised > New Eson Comfort International! 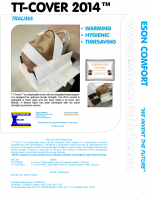 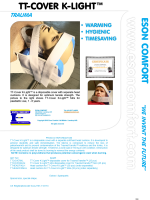 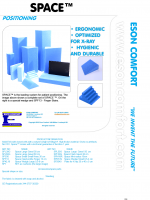 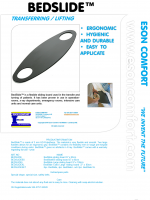 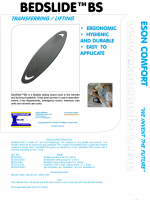 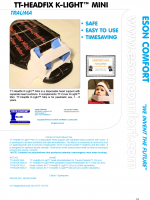 Welcome to Eson Comfort International and our brand new site! 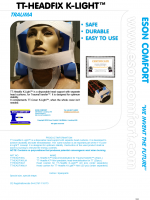 in the form of unique new websites and new product sheets. 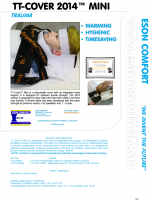 We will add some of the historic information that we see as a special value for you. 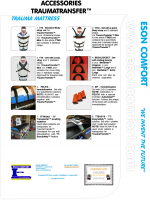 We will put our products in the new webshop partly subsequently, therefore please advise if you are missing something – info.esoncomfort.se. 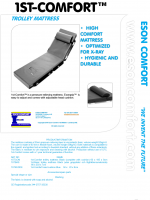 It is in English but has a built-in automatic translator for most languages. 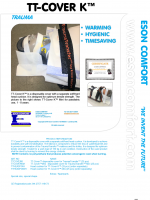 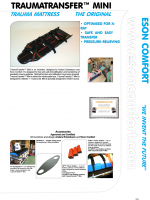 All products and documentation on this website are inventions and design of Anders Erlandsson and Eson Comfort. 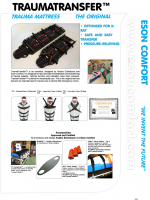 Use of this IPRs by any person or company against the interests of Eson Comfort shall be seen and treated as an illegal act. 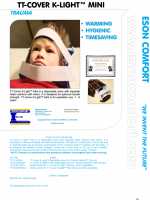 By use or downloading information from this site You will automaticly be seen and treated as a person that fully respect this conditions.